Jaguar Spirit Night is tomorrow, Friday, December 6th. The Dads Club will have the grill fired up and will be providing food for all AHN families in attendance. Our middle school and high school teams are having tremendous seasons and would love the benefit of your support as they represent the AHN community. Join your kids and don't miss out on this fun, family-friendly night – we hope to see you there! Sr. Luke, a former school nurse at the Academy, passed away November 29th in Latham, New York. To read her obituary, click here. They Academy is having a drive of non-parishable food and diapers to be taken to Catholic Charities on the high school Panhandle mission trip in January. The Dads Club will be collecting donations beginning at 7:15 a.m. during drop-off Tuesday, Thursday and Friday (Dec. 11,13,14). All donations are appreciated! Financial Aid: The FACTS Grant & Aid Assessment Portal Is Now Open For The 2019-2020 Academic Year. Those Applying For Aid Must Complete Application to FACTS by December 14th. Click For More Information. Thanks to the Academy of the Holy Names Dads Club, Vivian Kimbler, the Quarter Notes, dancers and musicians for a spectacular inaugural Christmas Stroll! We had a great night in Hyde Park Village. Click here for pictures from the event. 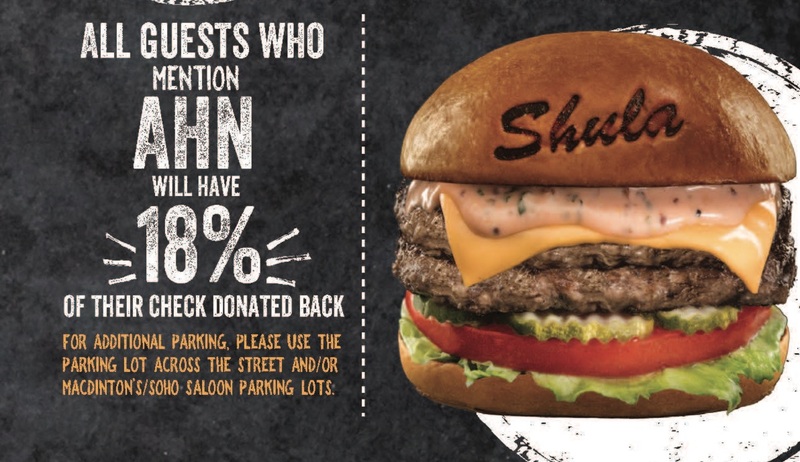 Shula Burger Spirit Event Tonight! Click Here for a List of MS Spring Club Offerings and Registration. Congratulations to Those Who Made the First Trimester Honor Roll! All 5th-8th graders are invited to join us for a Middle School Social on Friday, December 14th, from 6:00-9:00 p.m. in the Brady Center! Tickets are $5 and include food, fun, and music. 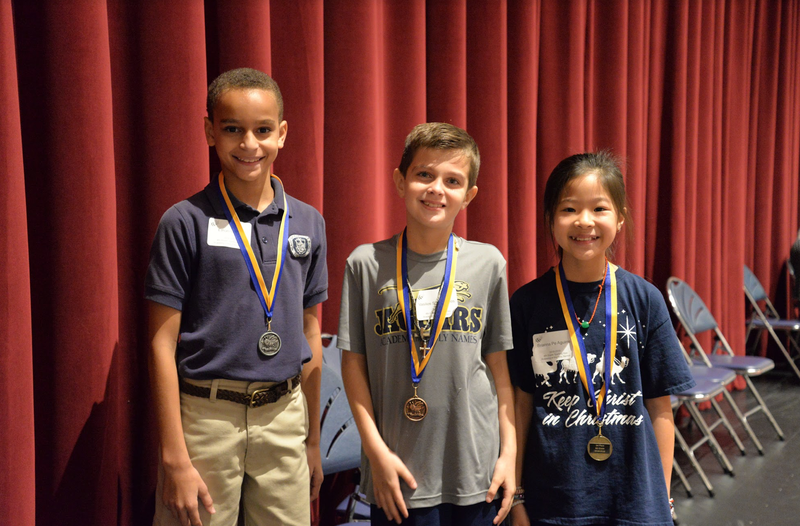 This week, the elementary school held their grade-level spelling bees for students in 1st-4th grade. Congratulations to all of our winners and participants! The top three spellers from each grade will move onto the school-wide spelling bee. Click here for a list of winners and pictures from the events. Our 7th graders had a great time at their retreat on Tuesday! They took time getting to know their classmates better and had a much needed break from the stresses of school. There is a mandatory parent/student meeting on Wednesday, January 9th, at 4:00 p.m. in the iLab for all students interested in taking geometry online. During the meeting, students will register for the course, get materials, and get set up. There is a High School Dads Lunch With Daughters on Monday, December 10th, from 12:55-1:30 p.m. in the Brady Center. Parking is Available on the West Drive. Bring Your Daughter Lunch or Purchase From Sage! Juniors and Parents are Invited to the Tampa Bay Case Study on January 13th. Click Here to Learn More! Winter Team Picture Day is Friday, December 14th. Click Here for the Full Schedule. Anyone interested in participating on our high school track and field team in the spring should make plans to attend a preseason meeting from 4 to 4:30 pm next Wednesday, December 12th in the gym's team room. Please feel free to contact head coach Ray Rodriguez with any questions. There is a Crew Holiday Training December 10th-January 2nd at Julian B Lane Park. The program cost is $250 and includes the cost of Diesel Fitness. This is open to current members as well as anyone who might be interested in trying it out. Click here for more information and contact Coach Alex Thome with any questions. High school athletes, you are invited to attend an Academic Sports Conference hosted by the University of Tampa on Saturday, January 5th, from 9:30 a.m.-2:30 p.m. This is a free conference with the purpose of providing insight and guidance about preparing high school student-athletes to compete in intercollegiate athletics. The speakers at this conference provide realistic advice for students and debunk myths about collegiate athletics. If you are interested, click here for more information. AHN will be hosting a Broadway Workshop on June 17th-21st from 10:00 a.m.- 4:00 p.m. Broadway Workshop's summer camp is an authentic, theatrical experience for young performers, ages 9-17, directly from NYC. 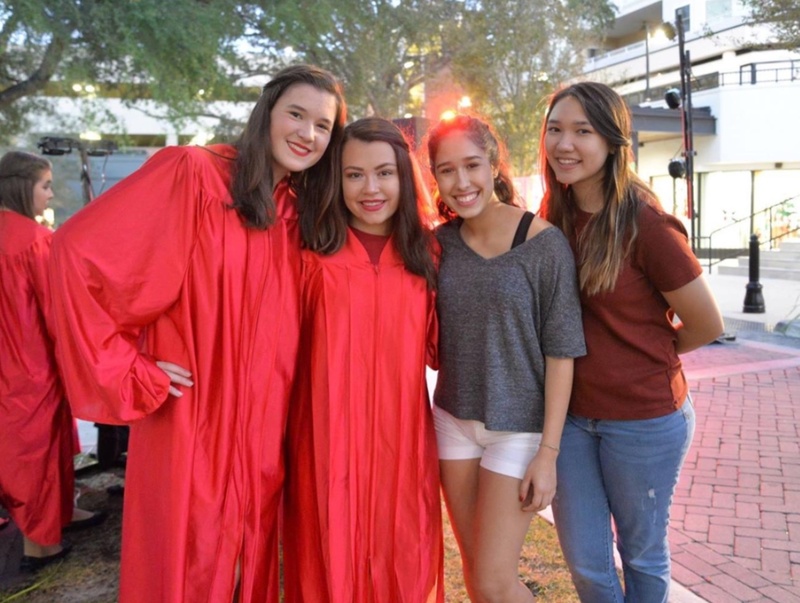 The camp offers an exciting immersion into the extraordinary world of musical theatre while developing skills as a "triple threat" in acting, singing and dance. Click here to register. Space is limited to the first 50 applicants! Additional camper information populates when you select the number of campers. The Artists' Guild Workshop Registration for is now open! All members of the AHN community are invited to register. 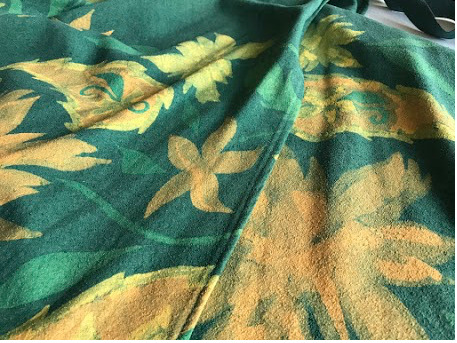 Courses included batik and ceramics. Click here for the workshop listing and registration. The registration deadline is Wednesday, December 19th. If you have any questions, contact Sister Lisa.